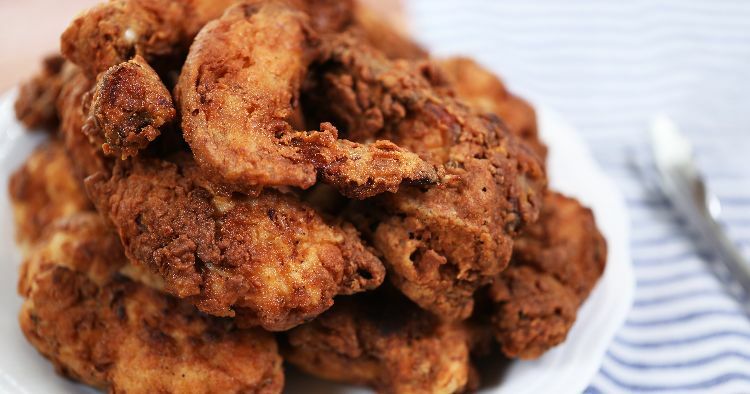 Fried chicken is one of those guilty pleasures — good for the soul, but bad for the body if eaten excessively. But isn't that everything in life? Everything in moderation; it's all about balance. In the recipe below, we make the perfect fried chicken for those days when balance simply means eating the best fried chicken ever. 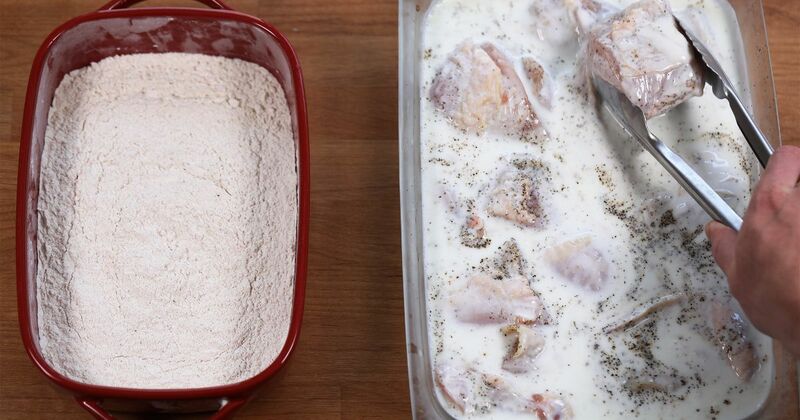 We start by marinating the chicken in buttermilk, salt and pepper. It's best to do this overnight, but if you're in a crunch for time, two hours is the minimum. It's important that the chicken doesn't come straight from the fridge before frying. 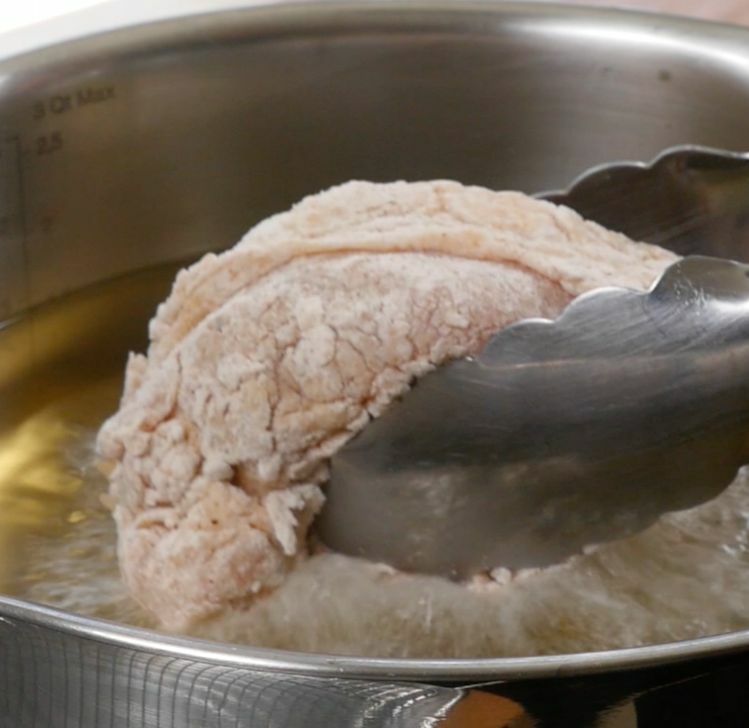 Let it sit out for an hour or two to bring the temperature to an ideal state for frying. This ensures even cooking. Allowing the chicken to rest for a few minutes after being dredged in flour also helps build that extra-crispy crust. 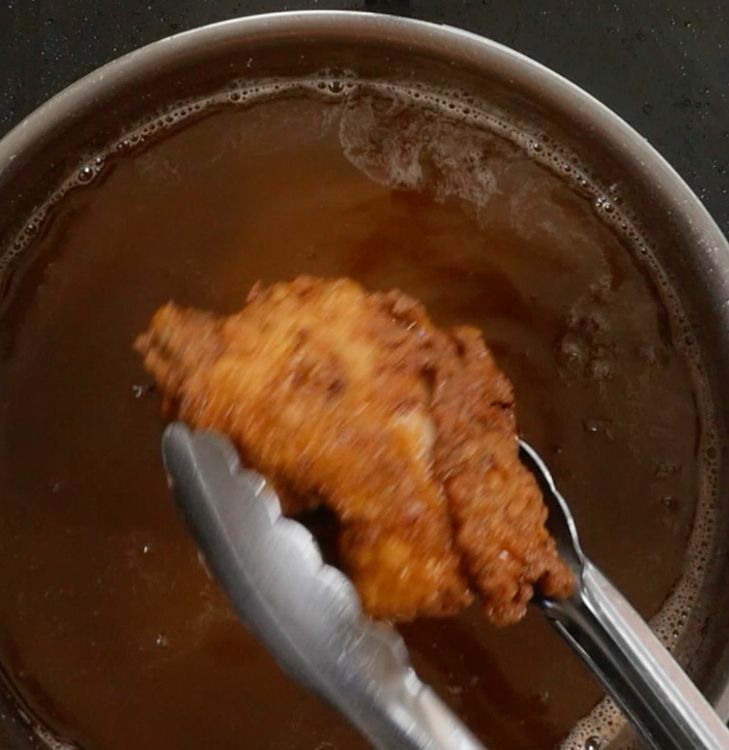 This recipe covers all the little steps that make the biggest difference in your fried chicken. You won't be disappointed! 1. Place chicken in a large bowl or dish. Season evenly with half the salt and pepper. 2. 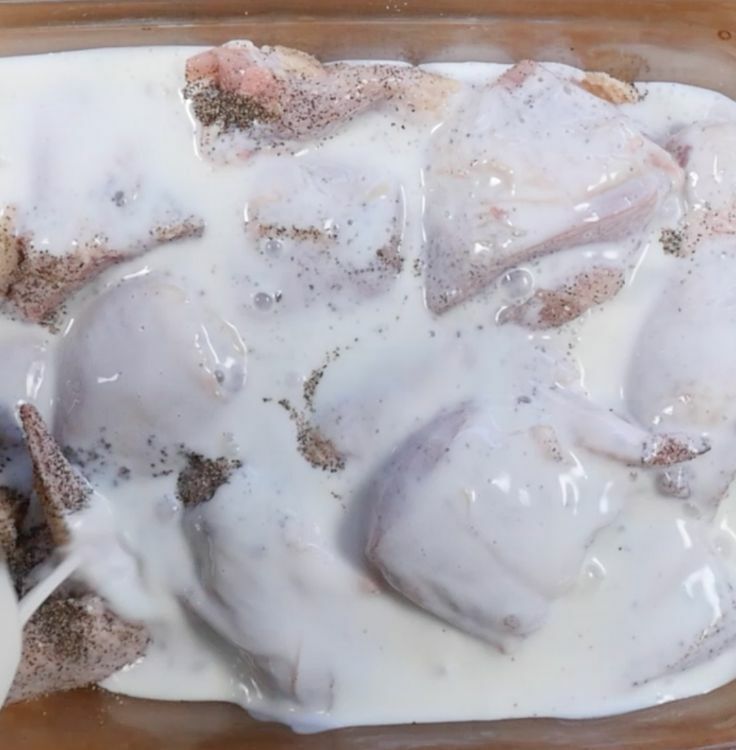 Pour the buttermilk over the chicken, using enough liquid to submerge all the pieces. Marinate in the buttermilk for at least 2 hours, but preferably overnight. 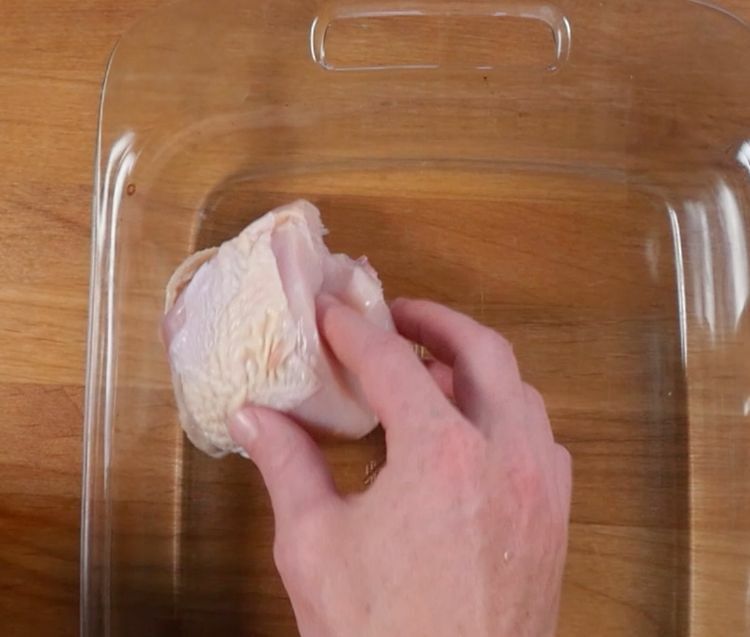 If marinating overnight, remove chicken from the fridge 1 to 2 hours before frying. 3. 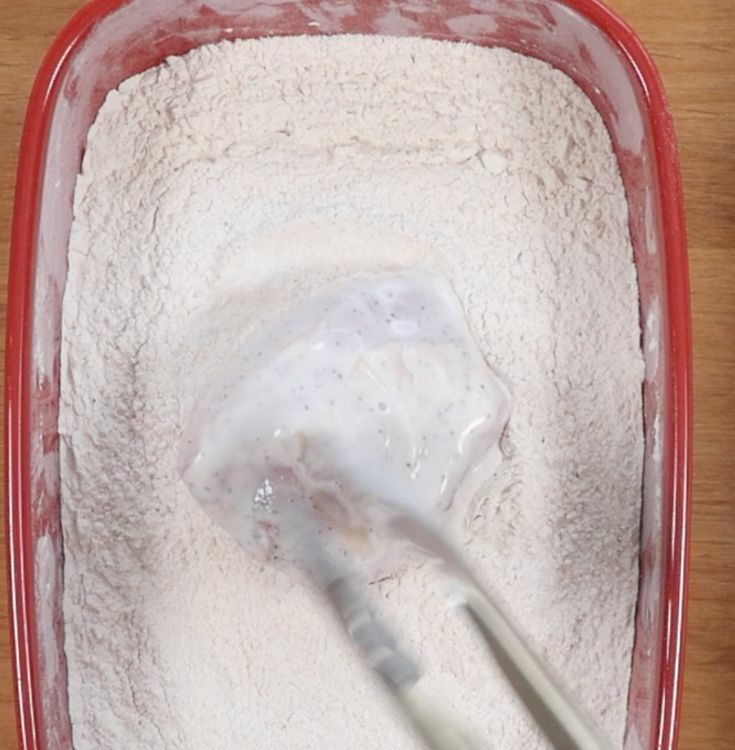 Place flour in a casserole dish or large bowl. 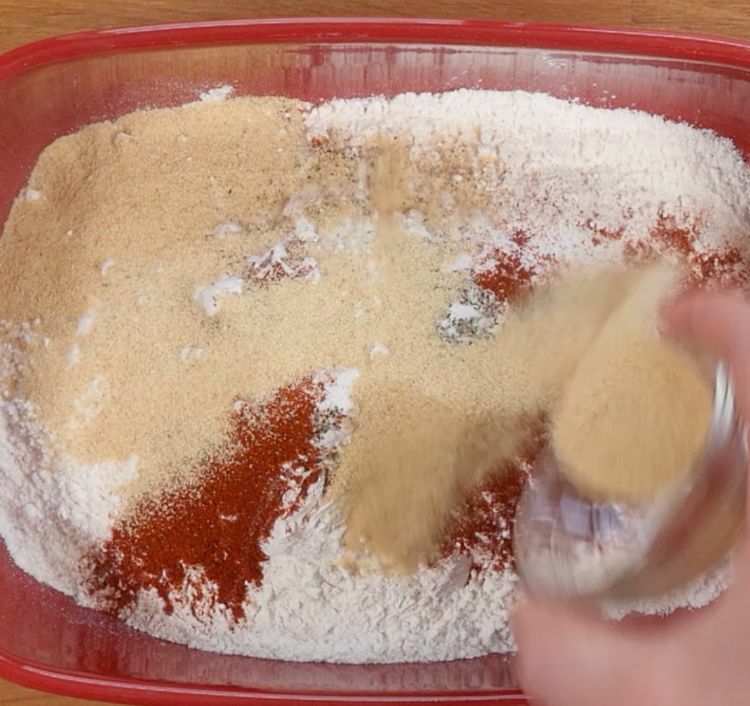 Add the remaining salt and pepper, paprika and garlic powder, then mix well. 4. 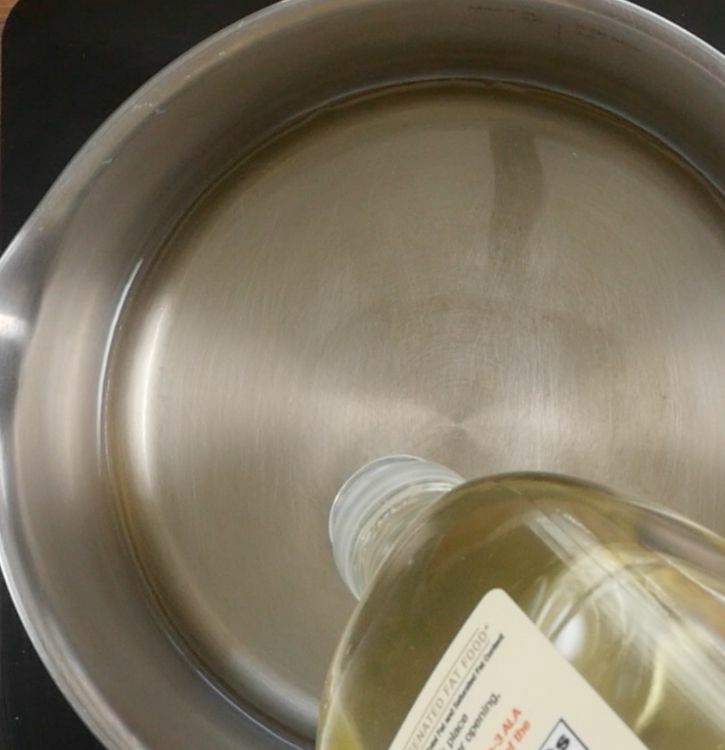 In the meantime, pour oil into a heavy-bottomed pot and heat to 350 degrees Fahrenheit. 5. One by one, remove chicken from buttermilk and drip off any excess. Dredge in the flour, getting a heavy coating of flour in all nooks and crannies of the chicken. 6. Tap off any excess flour, then rest for 5 minutes before carefully placing in the hot oil. 7. Fry the chicken in small batches; do not overfill the pot. 8. 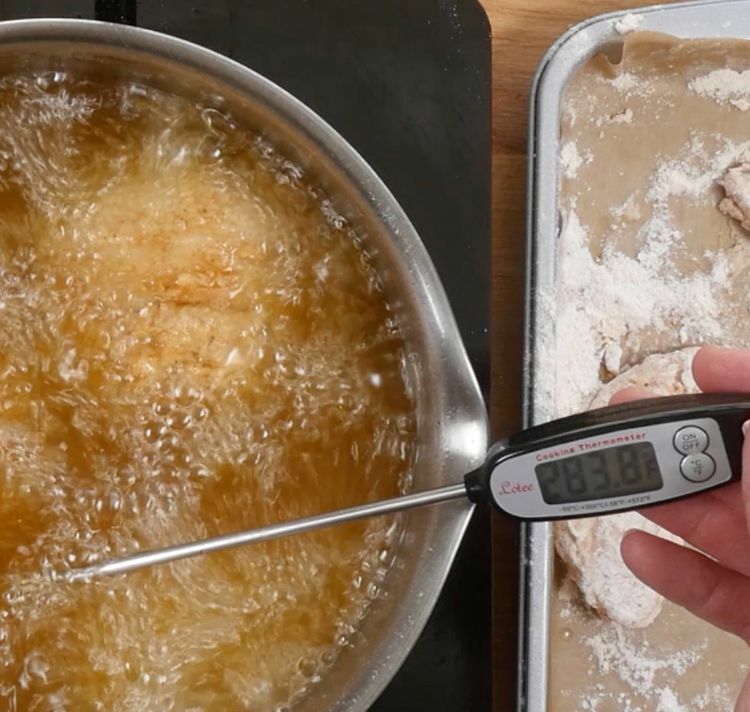 The temperature of the oil will drop after adding the chicken. Be sure to keep it between 300 and 325 degrees F while frying. Flip chicken as needed. 9. The internal temperature closest to the bone should reach at least 165 degrees F.
10. Remove chicken and place on a wire rack to slightly cool, or keep warm on a rack in an oven set to 200 degrees F.